Check out my best ideas for Mother’s and Father’s Day! Mother’s Day is Sunday, May 12th! How are your Mother’s Day projects going? Also by the way, it’s never to early to plan for those Father’s Day gifts as well. 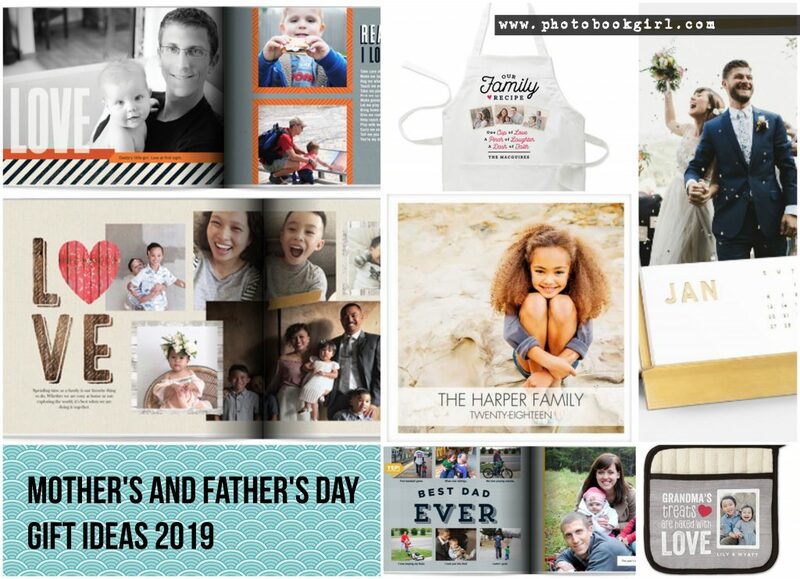 Father’s Day falls on Sunday, June 16th! At this time of year I’m always scouring the Internet for gift ideas and I like to share the new things I find, or things that catch my eye with all of you. Hope you find some good ideas on my list! I love the modern yet rustic look of this one. I’m sure you’ve seen this trend in home decor and naturally it has spilled its way into photo book design as well. Mom will love it! I think it’s the font that’s attracting me on this one. It looks similar to the font I used for our wedding invitations and programs. 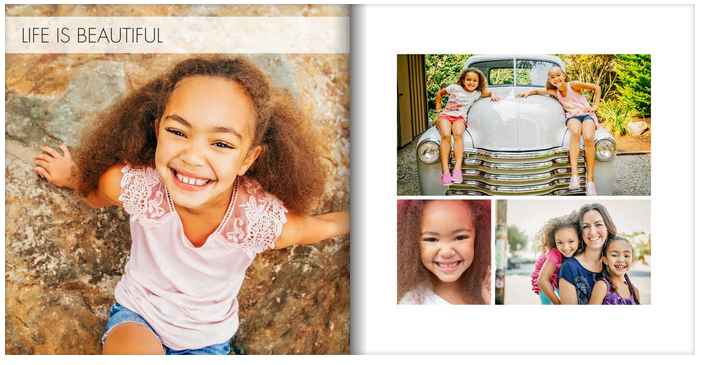 There is no better gift for a new mom than a photo book of her new little treasure. This is a can’t miss gift! I love the clean lines of this design – bold yet minimalistic. A clean design puts the highlight on the photos where it should be! Okay, you know we have to have something on the list for Dad right? How about this one? I love the “Reasons I Love You” section. One Father’s Day I made a slideshow on the same topic featuring photos of my husband and PhotoBookBoy, listing all the things he loved about his dad. It was a big hit – especially for PhotoBookBoy who loves to see himself on the big screen! Now is the time to charm those heirloom recipes from Mom and Grandma. 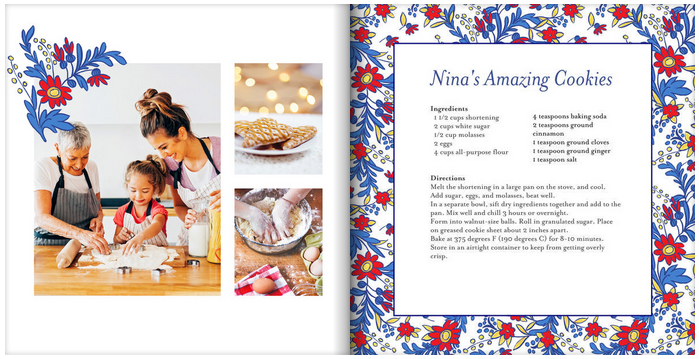 If you’ve never made a cookbook before – you’ve got to give it a try – it’s so much fun! I did a cookbook project with good friends years ago (before we all had kids and had a lot of free time). This really is the perfect gift for the whole family. Everyone will be asking for a copy! 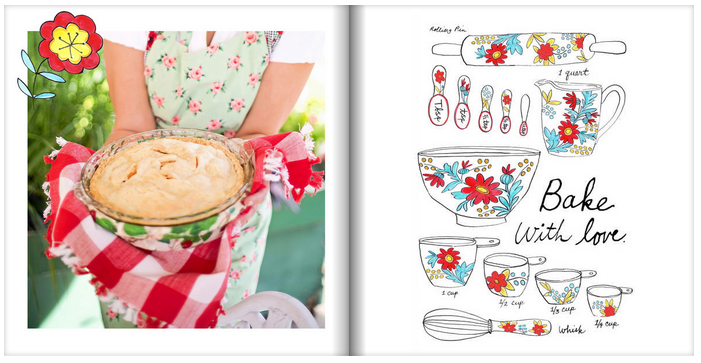 This next Mother’s Day gift idea popped into my head because of the cookbook idea. 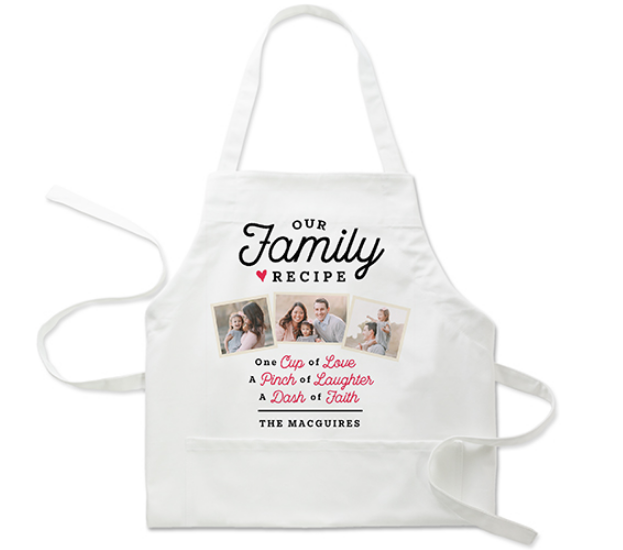 This customizable apron would be the perfect accompaniment to the cookbook! There are a lot of other designs but I like this one best. 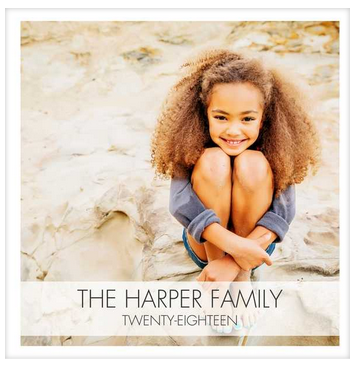 Normally $39.99, it’s now on sale for 50% off at Shutterfly for $20.00! And why not throw in a potholder? This one is a gift for Grandma! 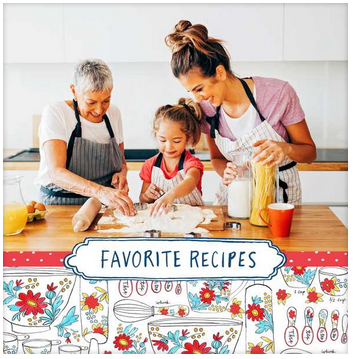 In addition to aprons and potholders, Shutterfly offers a broad selection of home goods such as plates, mugs, serving trays, glasses and mugs. I love giving practical gifts that I know the recipient will be able to use on a daily basis. I made my dad a mug a while back with photos of him and Photobookboy and it gives me a little smile when I go over to my folks’ house and I see my dad enjoying his tea in the mug I made for him. We can’t forget Grandpa on Father’s Day too! It’s normally $19.99 but on sale for $10! This gift idea was on my guide from last year but I still love the design so that’s why it’s back on for this year! What’s nice is that you can start the month at any time of the year. Just grab 12 favorite photos and it’s pretty easy and quick to put together if you’re short on time. Also, the following year you can order the refill pages for only $15.00. The 12 cards with brass stand is $55.00. If you want to upgrade to foil stamping which is a new option this year, it adds $5.00 more. There are so many options for printing photos to hang on your wall or display on your desk it’s pretty dizzying. Most familiar is the canvas print which is offered by practically every company printing photo books. 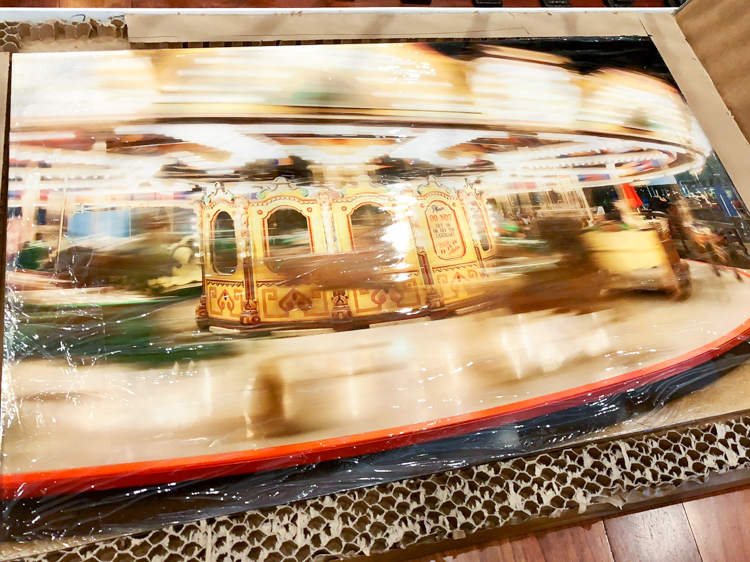 In recent years metal, acrylic, glass and wood have become more commonplace as well and are now more readily accessible by the average consumer versus just pro photographers. Acrylic print I made last year for our playroom. Read more about it here. The medium you choose will depend on your personal taste. Shinier media such as metal, acrylic and glass are more sleek and modern. Canvas – especially when framed in a wood frame or photos printed directly onto wood give off a more rustic or traditional vibe. Subject matter will also be an important factor in determining what type of surface you choose. If you want to stick to a tighter budget, canvas deals are easy to find. But with sales of sometimes 50% to 70% you can find a great deal – especially around holidays such as Mother’s Day and Father’s Day. 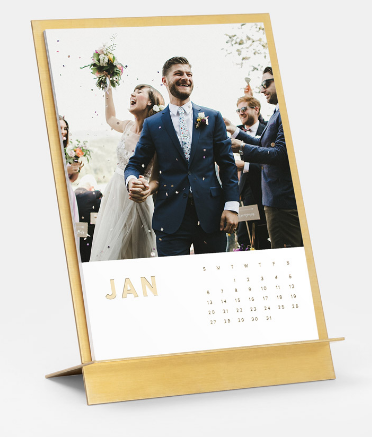 In fact this time of year is probably second only to the Christmas holidays when we see a ton of deals on custom photo gifts popping up. NEW Photo Deals just posted! 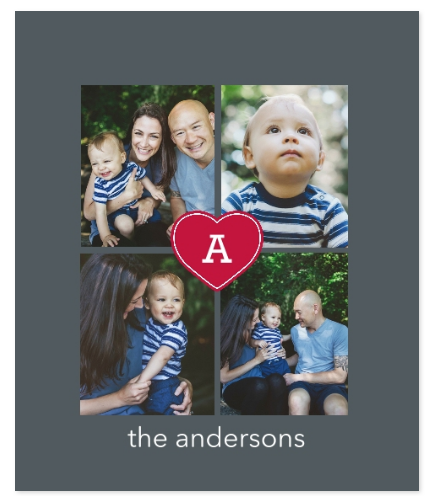 We track lots of deals on custom photo gifts as they pop up. Be sure to check out the latest on our Photo Deals Tracker! Hope you found some useful information in this post! How are your projects going? Would love to hear about them – comment below! I wanted to do an update because I just placed an order for both my mother and my mother-in-law for a custom plush fleece blanket with Snapfish. (Hope they aren’t reading this!) Snapfish is currently running a sale for only $20.00 with code BLKAPR20. With shipping and tax it comes out to about $30.00. There is also an option for an “arctic fleece” blanket for $15.00 (code BLKAPR15). 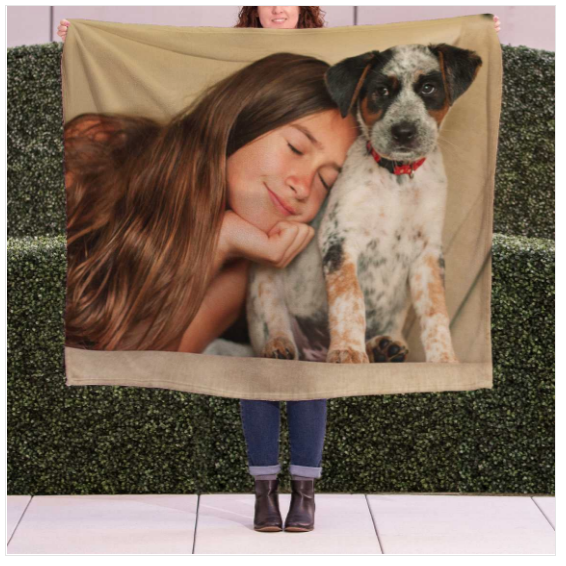 The size on sale is 50″ x 60″. A larger size is available for additional cost. Blankets are very popular in our home. We always have several on our couches to snuggle with while we watch T.V. or read a book. I love practical gifts with a custom touch! 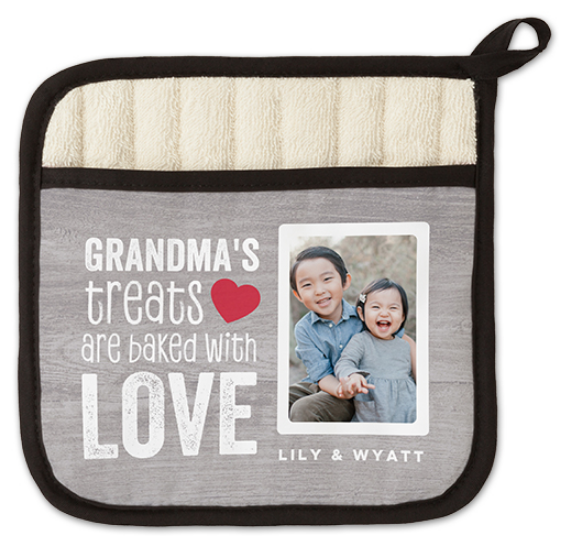 With the grandkids photos on them what grandma (or grandpa/mom/dad can resist!) This is the design I picked and customized with our photos.